GAL Aerospace entered into what it describes as a collaborative relationship with Bombardier for the development and aftermarket retrofit of interiors for the existing CRJ Series fleet. As part of this relationship, GAL explains it will collaborate with Bombardier to enable go-to-market solutions in support of the in-service CRJ Series fleet. 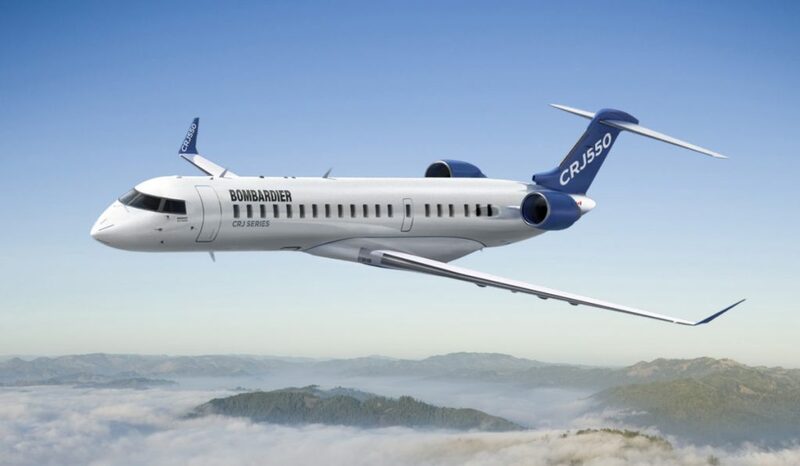 More specifically, GAL Aerospace received authorization from Bombardier to supply cabin interior aftermarket support for the new CRJ550 aircraft that was launched earlier this year. GAL Aerospace, headquartered in Vaudreuil-Dorion, Quebec (a suburb of Greater Montreal), focused on integrated cabin interiors for commercial, regional and business aircraft. Its services include design, engineering, manufacturing and complete STC development for stowage systems, bulkheads, galleys and lavatories, headliners, sidewalls, window shades, upholstery and LED lighting systems. “The great success of the Bombardier CRJ Series family of aircraft has created opportunities for the modification and upgrade of in-service cabin interiors and GAL is fully engaged in fulfilling this niche demand,” said Jonathan Cornwell, vice president of business development and sales for GAL Aerospace.